Welcome home to your 3 bed 2.5 bath ranch. This home features 2 bedrooms in the basement with closets and daylight windows, along with a rec room and plenty of storage space for all your needs. The open kitchen boast high ceilings granite counter tops and tile floors. Oak hardwood floors throughout the main level. Master bedroom has a walk in closet and full bath. 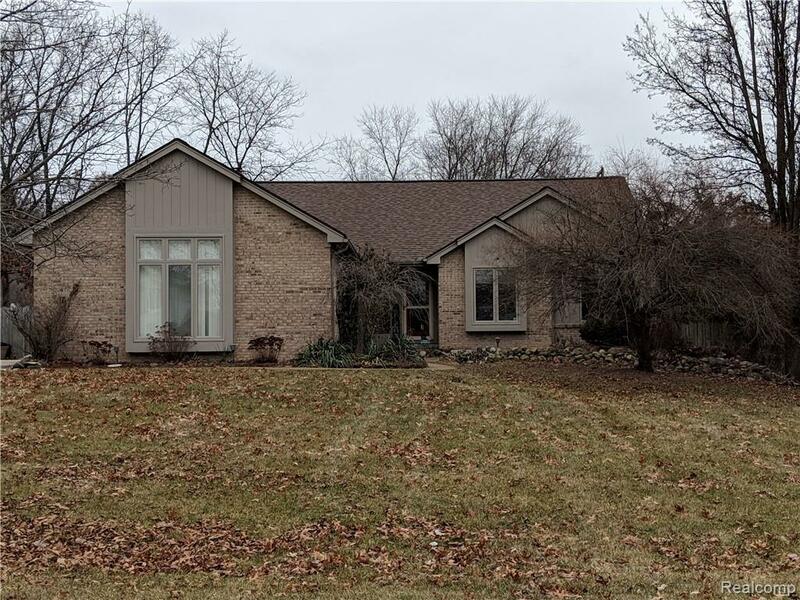 Enjoy your summer on the enclosed sun porch and view of your over-sized lot or if you love the water enjoy the lake access with boating or swimming Roof was new in 2014 Furnace was replaced in April of 2018 just a short 15 min drive to Hartland Schools. IDX provided courtesy of Realcomp II Ltd., via Coldwell Banker T & C Real Est and Realcomp, ©2019 Realcomp II Ltd. Shareholders.